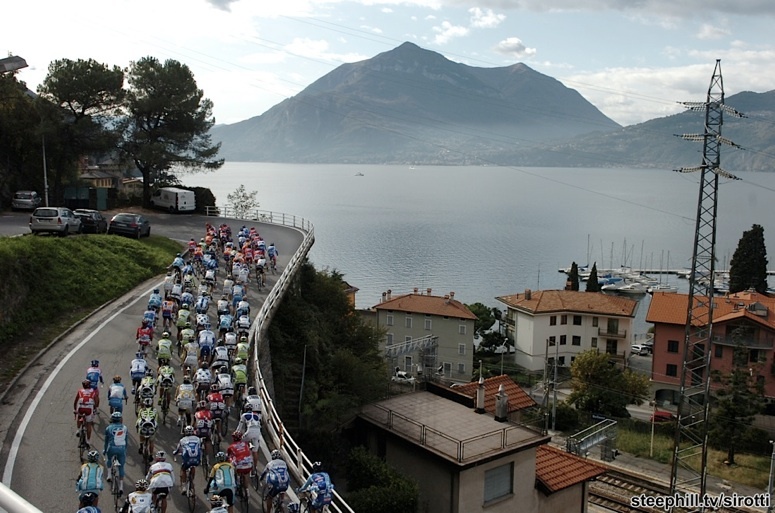 Giro di Lombardia is the last classic of the season and a favorite of many. Warning: Any unrestricted live video links (in bold) in the table below that we suspect or have been reported to contain MS Windows malicious/malware popups (you do not need "Flash HD") are now denoted with 'm' as in "live videom (english)". Please ensure your Windows computer is virus protected before using "live videom" links as they are beyond our control. 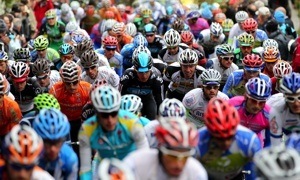 Spanish text updates for Vuelta a Espana from Biciciclismo.